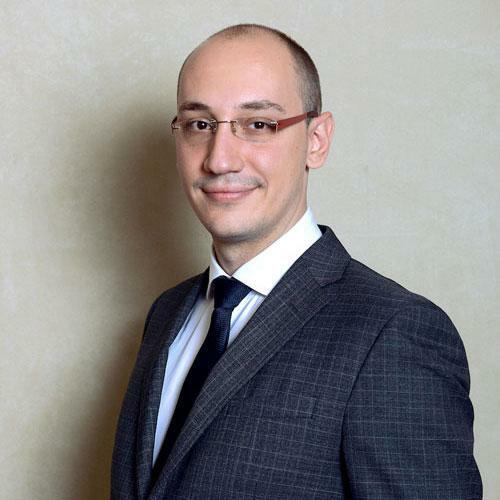 Federico Alberto Pozzi is a senior solutions specialist in IMM & Analytics at SAS Italy. The Ph.D. he obtained in Computer Science allowed him to acquire outstanding expertise on Machine Learning and Text Analytics (in particular, Sentiment Analysis) applied to Social CRM, Social Learning and Digital Media Entertainment. He also collected important international experiences: among different international research collaborations, he had a fruitful and long collaboration with Prof. Bing Liu (University of Illinois at Chicago) and Prof. Emeritus Gautam Mitra (Brunel University, London and OptiRisk Systems). Federico has published two books on Sentiment Analysis and several scientific publications in important journals and conferences.